The Bonnie Gardner Nursing Scholarship, created in 2014, was established by the late Bonnie Gardner, who named Benefis Health System Foundation as the beneficiary of her estate. Bonnie was a nurse for many years. 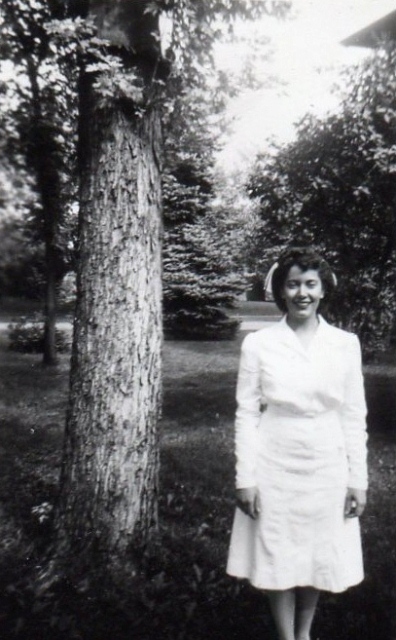 After WWII started, she joined the cadet nursing program and finished in 1946. She married an Air Force chaplain, which brought them to Great Falls, where Bonnie worked at the Malmstrom Air Force Base hospital and at the Deaconess. She and her husband both retired in 1970 so they could spend more time together. This scholarship is for students pursuing a Bachelor of Science in Nursing degree or BSN's pursing graduate degrees.